Pay no attention to unilaterally-instituted no-fly-without-permission zones or alleged violations of human rights. In fact, just ignore Joe Biden entirely, please. China&apos;s government banned financial institutions from trading in bitcoin on Thursday, in what analysts said was a restrained first step towards regulating the digital currency that has exploded in popularity in China and soared in value in recent months. A statement by the central bank and four other agencies said that, while the computer-generated currency does not yet pose a threat to China&apos;s financial system, it carries risks. 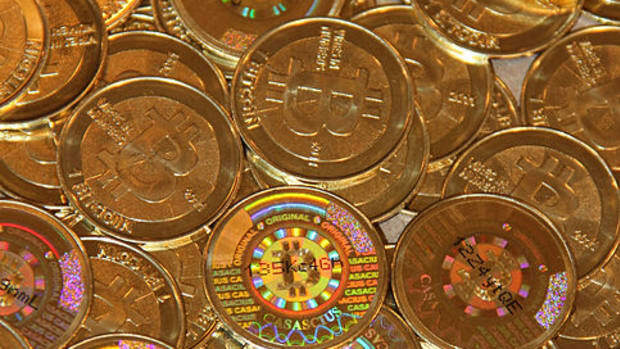 It did not, however, curtail the use of bitcoin by individuals…. France is also not impressed with les bitcoins, either. The Bank of France warned on Thursday about risks related to the digital currency bitcoin, adding its voice to growing concerns about the unregulated, online money…. Even if bitcoin is not currently a credible investment vehicle and therefore do not pose a significant risk to financial stability, they represent a financial risk for those who hold them," the Bank of France said.